What is the Association for Experiential Education? Are you ready to experience some of the goodness of God? Are you tired, stressed and over worked? Do you feel like your life is lacking purpose but you have to keep going? Where to? Who knows. I would like to invite you to taste the goodness of God and get a taste of what we specialize in here at SROM – experiential learning for spiritual development. It is incredibly hard in our culture to be still. The pace and pressure demand that we Go! Go! Go! Computers and technology can keep working 24 hours a day but we cannot. We need rest. God knew this and in fact, he knew that we would need extra rest every week. That is why he designed the rhythm of taking a Sabbath every week. And man is it good. I know it is hard to get in the rhythm but I challenge you to trust God a little bit more and take some time to rest this week. The goodness of it will slowly pull you in. You may just start with two hours. I would challenge you to start with a half day to really get the taste. This may be a traditional Sunday or it could be another day of the week. I do think we would see some big shifts as a culture if we really took a Sabbath together each week. I more often than not choose an even more traditional day of Saturday and the traditional Jewish time frame of sunset to sunset so Friday sundown to Saturday sundown. I find I am very tired come Friday and very ready to rest. Unplug everything. Turn off your phone. Turn off all electronic devices. Sleep in and take a slow morning. What is driving your life in the last hour, day, month, and year? How have the choices you made played out? What are your intentions now? * Questions taken from FORM: Breadth & Movement. A yoga flow set to Psalms 23. Also a great idea for your rest and review day! Take a look at the context of the verse “Be still and know that I am God”. The Jewish understanding of the word know is not an intellectual understanding it is an experiential understanding. When you are able to do then you know. When we take a rest day we are trusting that God can still keep the world going without us and he is strong enough to be our refuge, not us. Take time to praise God for who he is. Q1: How was this experience for you? Q2: How were you able to experience the goodness of God? Q3: Where you able to turn off all electronic devices and fully unplug? How was that? Please add your comments below. We would love to hear how it went for you. 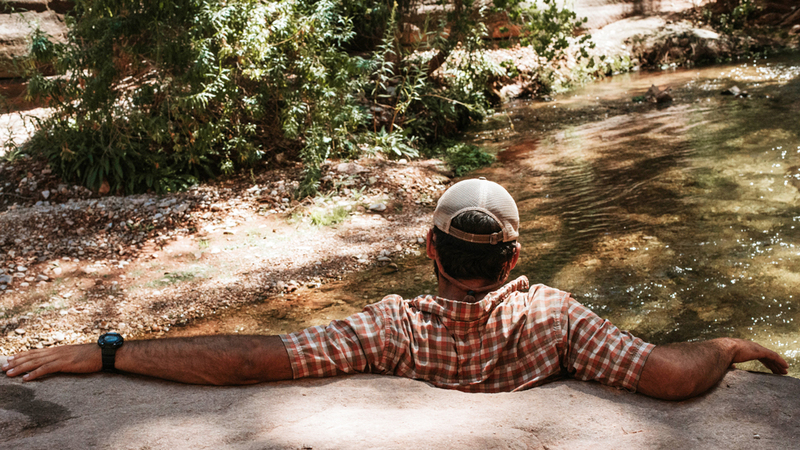 Check out an opportunity to fully unplug and go on a wild adventure – connecting with God, others, and your purpose. 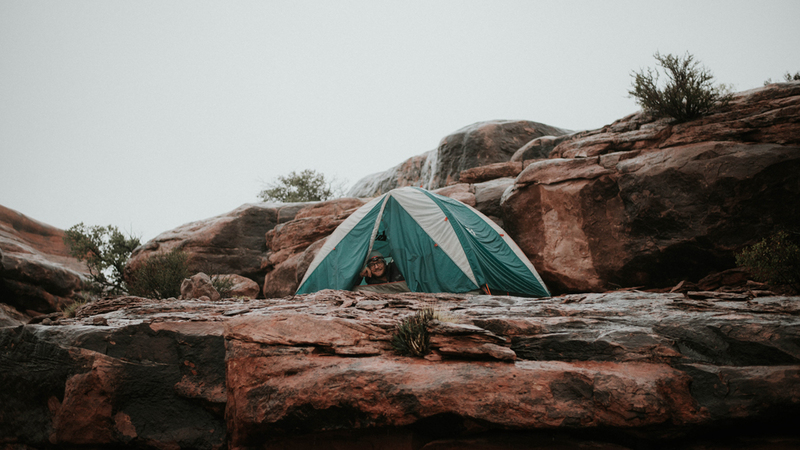 Solid Rock Outdoor Ministries is a permittee of Rocky Mountain, Grand Canyon, and Yosemite National Parks; and Medicine Bow/Routt, Bridger-Teton, and Shoshone National Forests. SROM is an equal opportunity service provider.